The MK-II is not the 3.8 Im working on, its a 2.4 manual. Im in Spain, seeing these 3 in the same space at the same time is not usual. 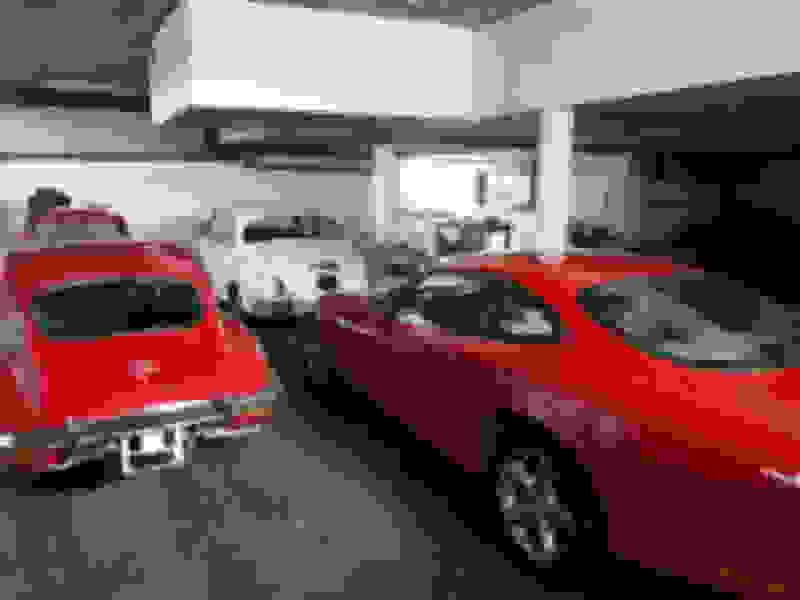 The red small one in front of the MK-II is a De Tomaso Autobianchi of some sort and the covered one to the right is a dismantled Lotus Elan +2. Im covering the tags because they are not mine. Thank you all for your help with the 3.8 ! 2.4 liter MK2. 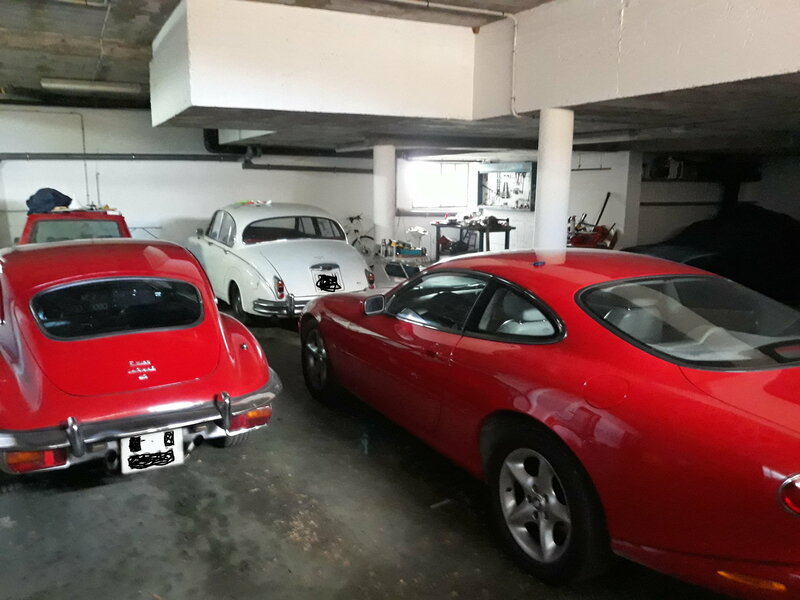 What about the E type / XK-E ? Yes, thats my fathers. 4.2 . Series 2. Im not allowed to touch that one.